You may have heard about the Gardasil vaccine, but you may not have heard about the serious side effects, allegedly affecting some young women. Merck, the company that manufactures the vaccine, the CDC and the FDA all say Gardasil is safe, effective, and important. 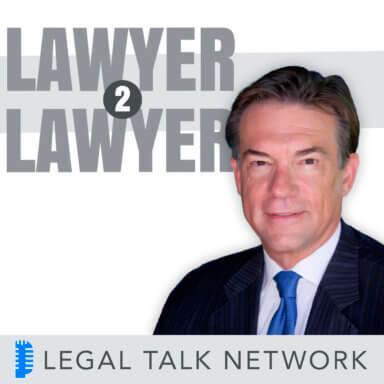 Join Law.com bloggers and co-hosts, J. Craig Williams and Bob Ambrogi, who will discuss this controversy and the litigation swirling around Gardasil with experts, Attorney Tom Girardi, nationally known plaintiff lawyer from the California firm, Girardi & Keese and Erin Brockovich, (yes the real Erin Brockovich from the movie by the same name), President of Brockovich Research & Consulting. They will take a look at the side effects in some cases, Gardasil litigation and focus in on the efforts to educate young women about this controversial vaccine.